If you prefer no background color, select the “No Color” option below. Do you know someone who just bought a home or perhaps you’re a real estate agent who is looking for that perfect closing gift for your client. Don’t get stuck buying a cookie cutter gift that they don’t want or may already have. Nothing says you care more than a personalized gift that was created just for them. 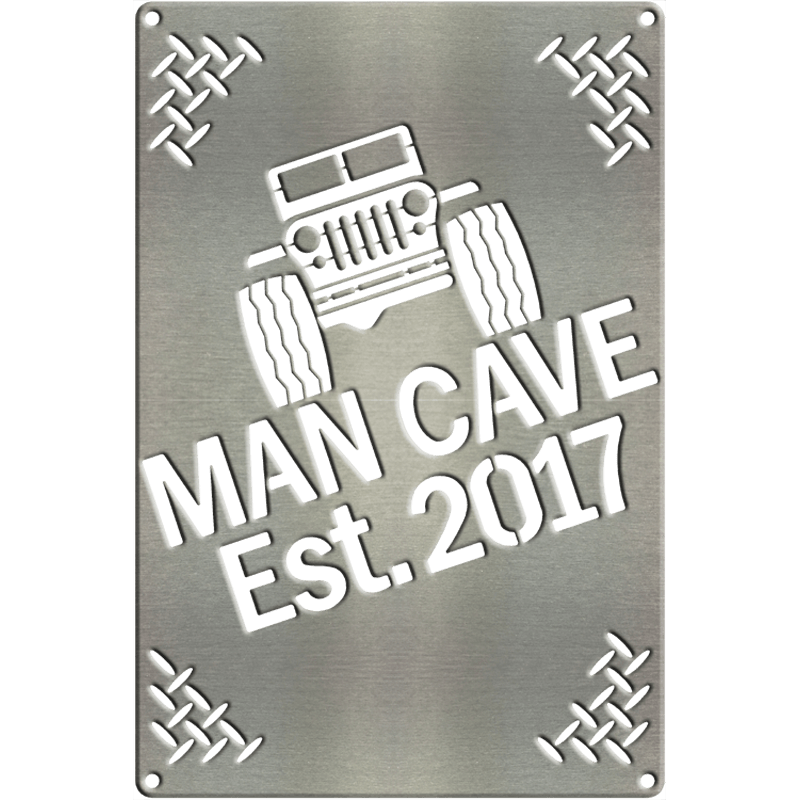 Made from durable high-quality aluminum, this beautiful 5″x16″ sign with 4 hooks makes a great gift for any special occasion such as a housewarming or wedding. This design beautifully displays a name of your choosing in our popular fancy font. (character limits apply). This timeless gift is sure to make an impression. Design yours today!